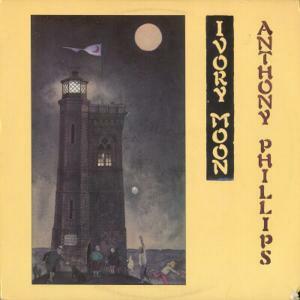 The front cover shows the title as simply "Ivory Moon". The label contains the full title. 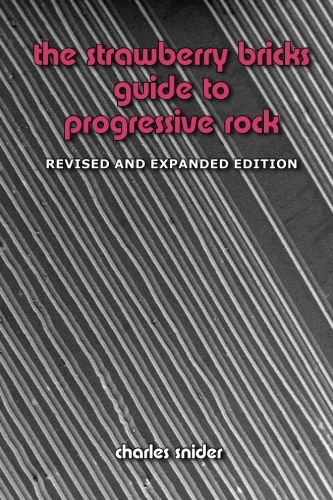 The album is subtitled "Piano pieces 1971-1985". Ralph Bernascone appears courtesy of Ravaged Records.